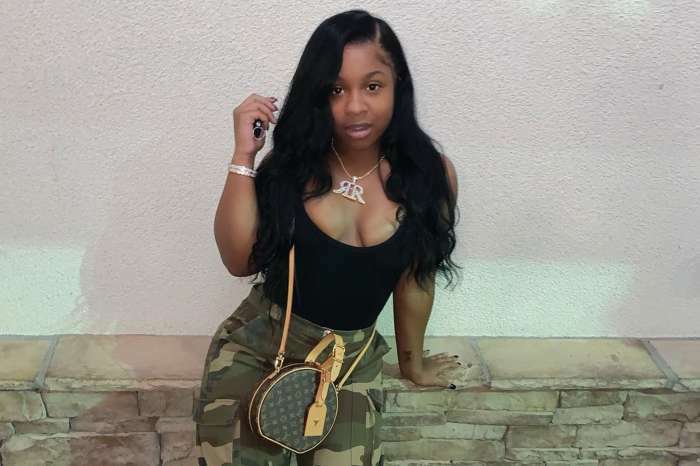 Actress and reality TV star Reginae Carter has landed in hot water for posting a picture of Nipsey Hussle’s son whom he shared with Lauren London. 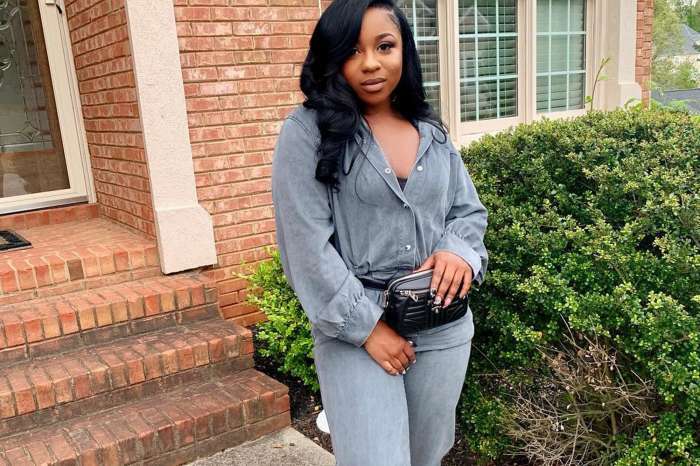 Toya Wright took to Instagram where she penned a sweet note to her almost-stepmother, Lauren. Lil Wayne and Lauren have a son named Cameron Carter. Accompanying the message, Reginae posted a picture of Hussle’s son, Kross Asghedom, and stepson Cameron. Hussle also has a daughter named Emani Asghedom and the late rapper rarely shared photos of his children with the world. Many are bashing Reginae for going against what Lauren and Hussle did as parents for many years — protect the privacy of the children. Meanwhile, celebrities are pouring out love and support to Lauren. #ReginaeCarter offers up words of encouragement to her little brother #Kam, his brother/#NipseyHussle’s son #Kross and their mom #LaurenLondon. 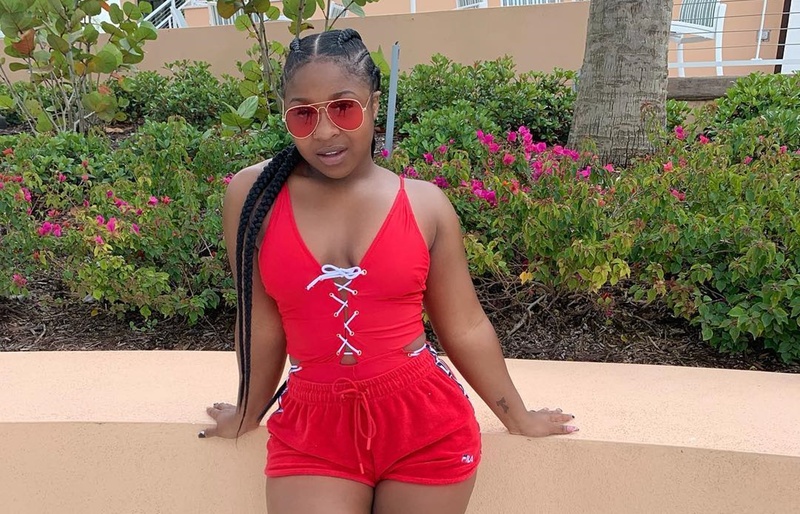 Reginae has not addressed the controversy.